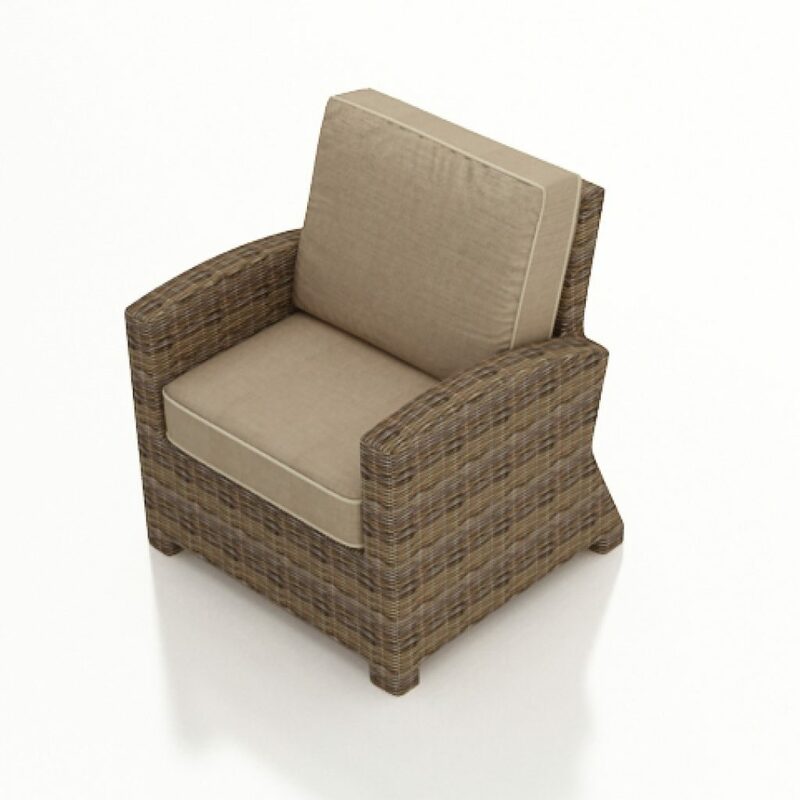 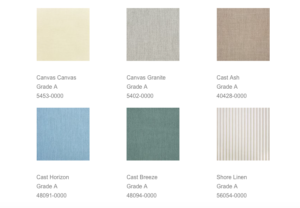 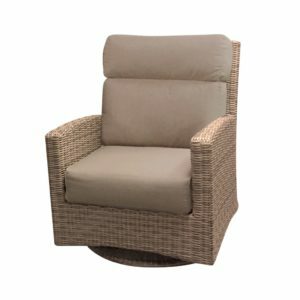 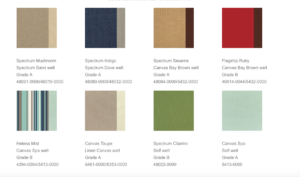 The Catalina collection boasts a durable resin weave over a sturdy commercial grade aluminum frame. 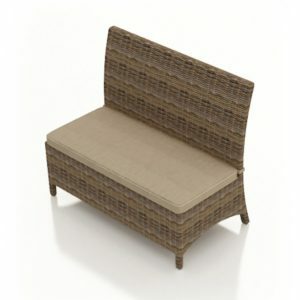 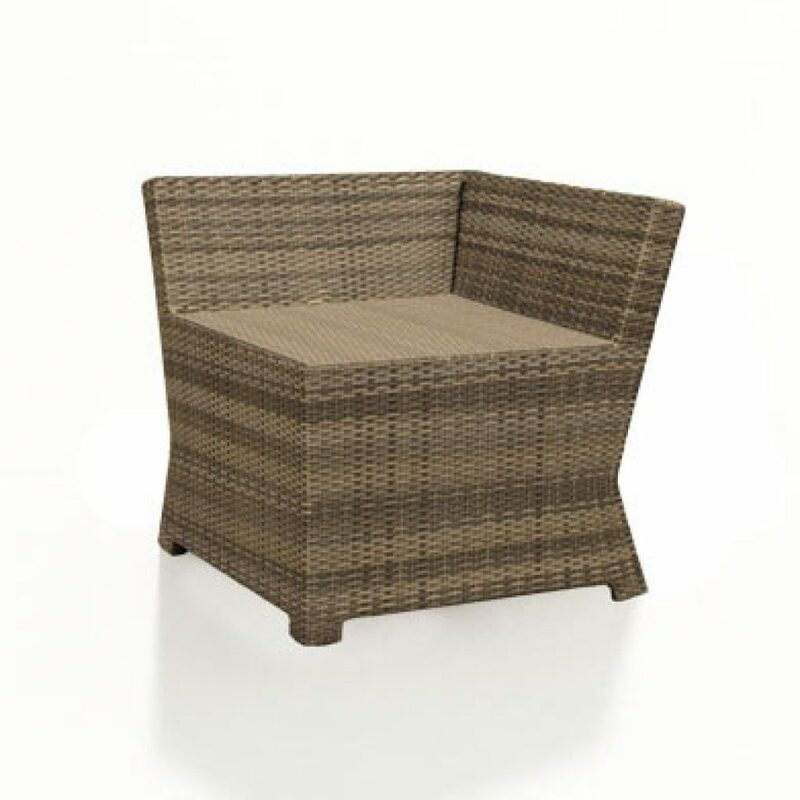 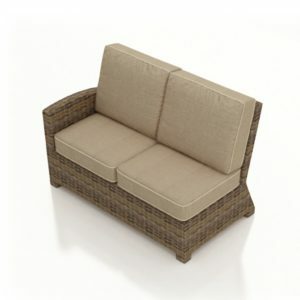 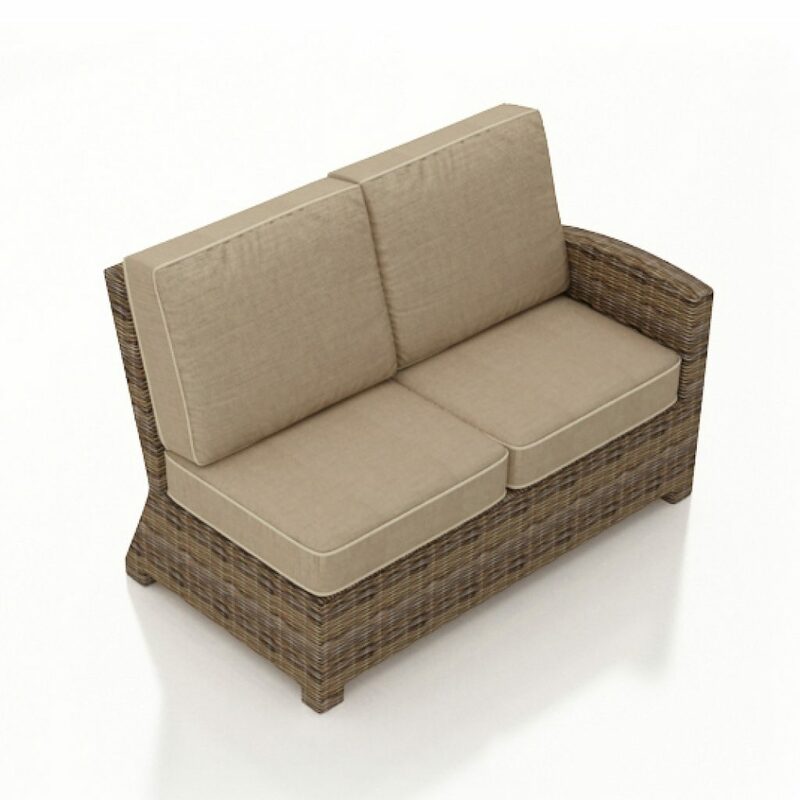 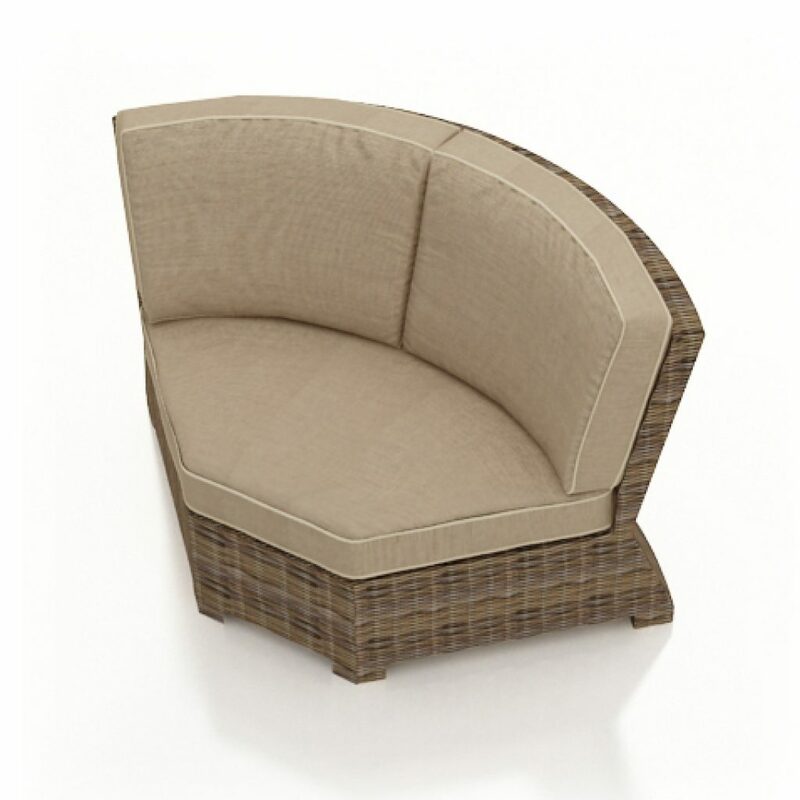 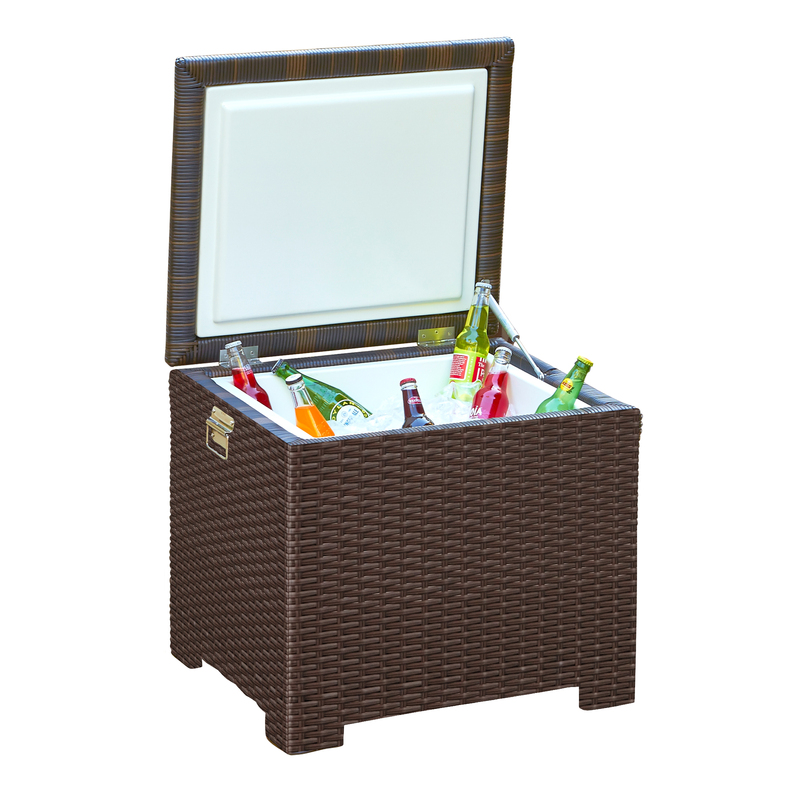 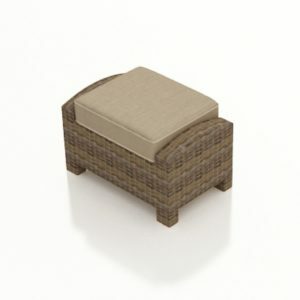 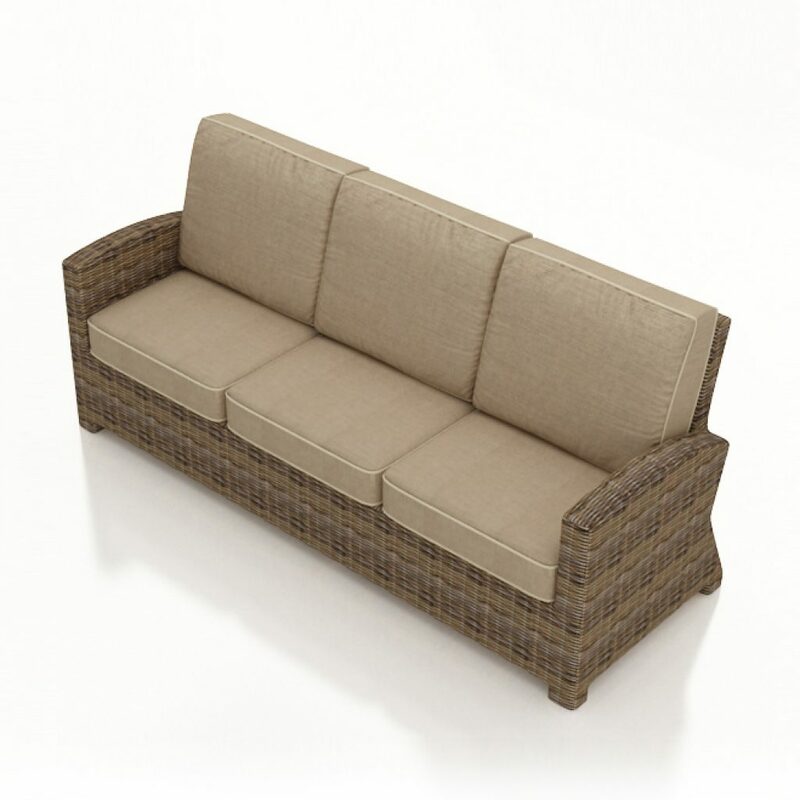 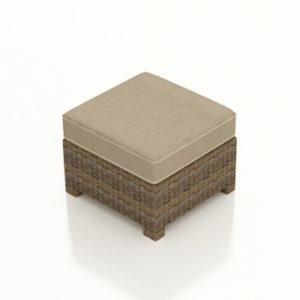 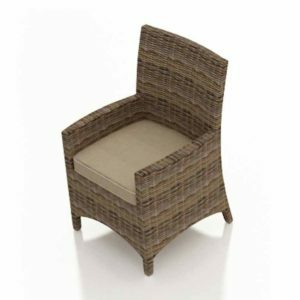 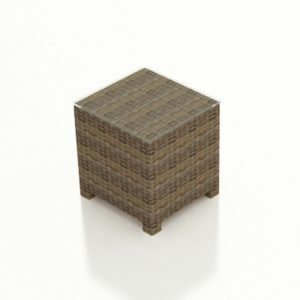 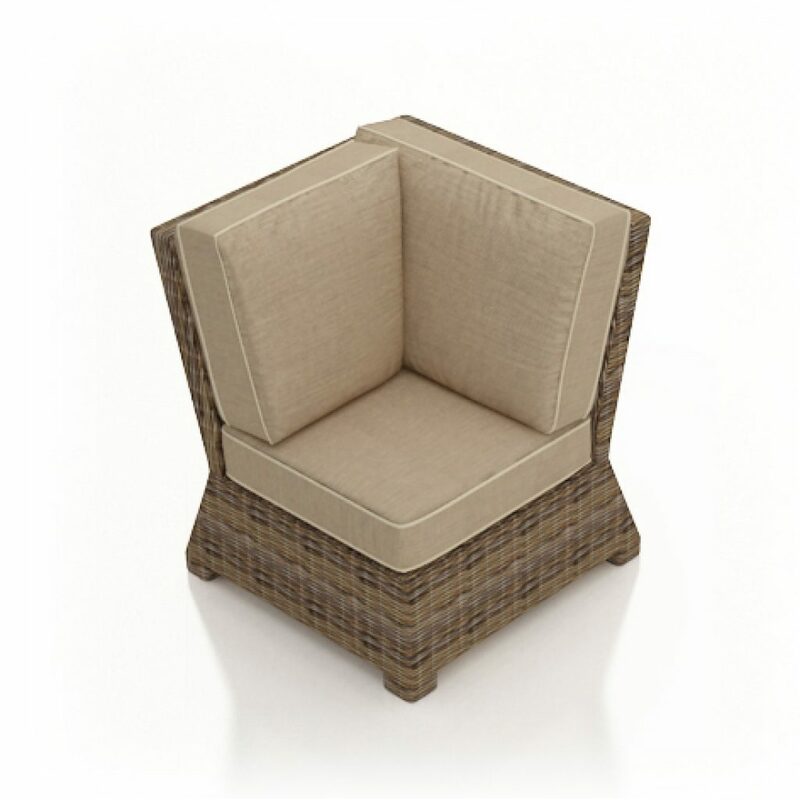 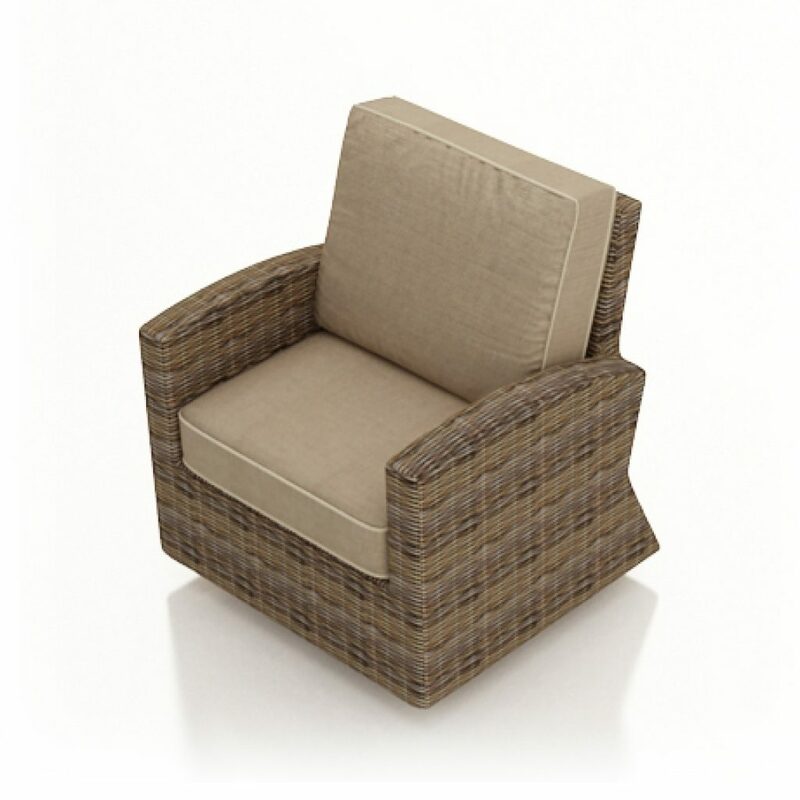 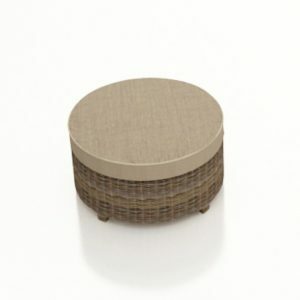 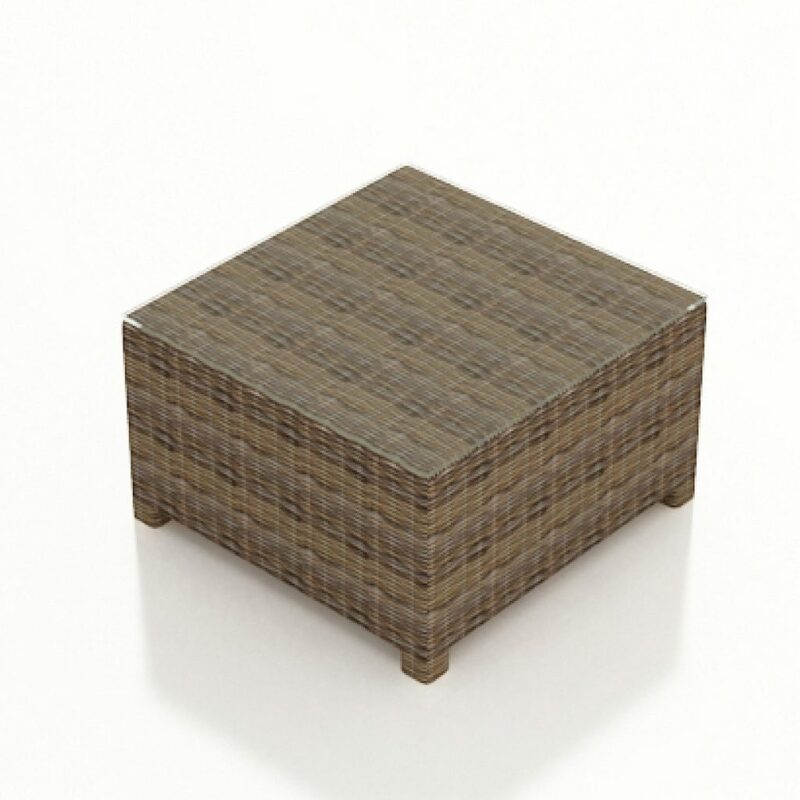 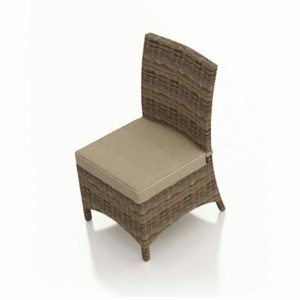 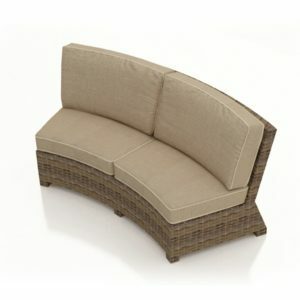 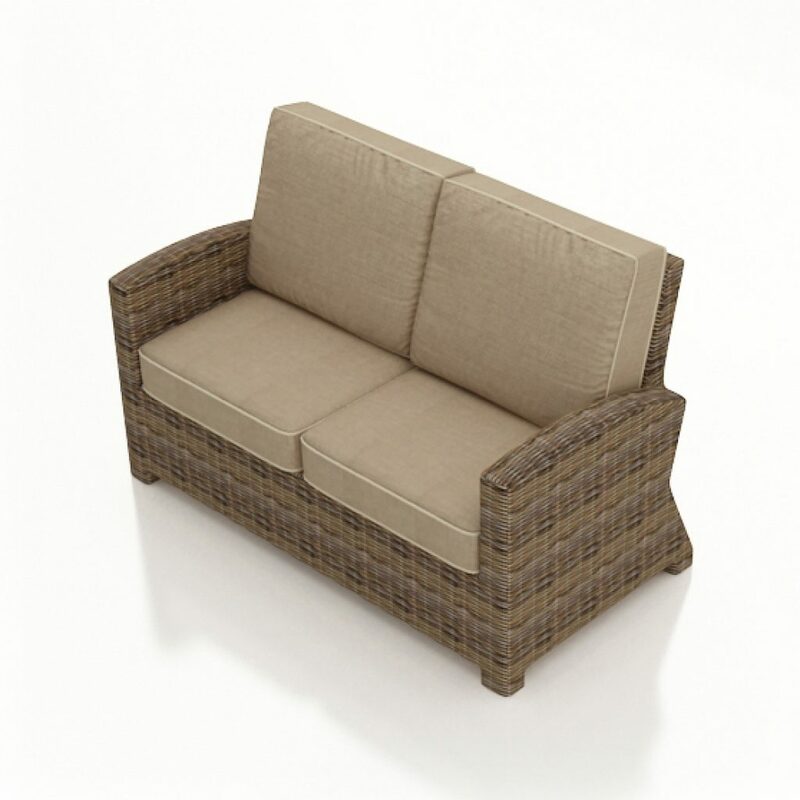 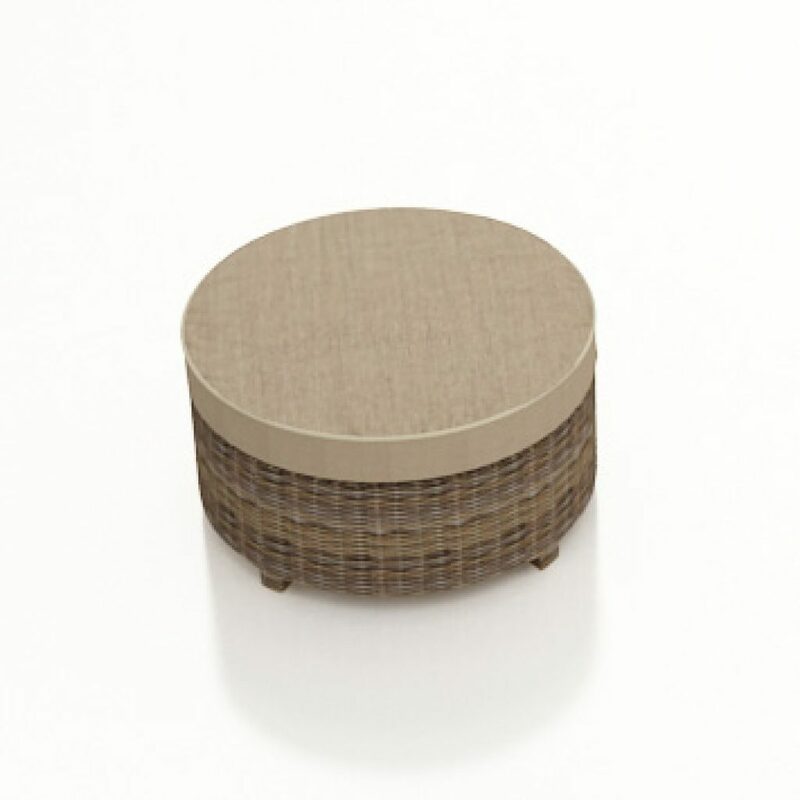 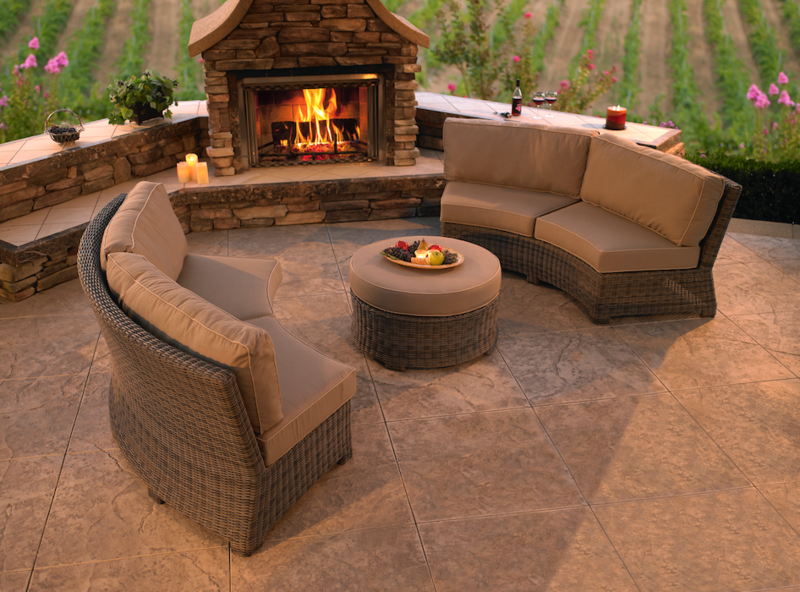 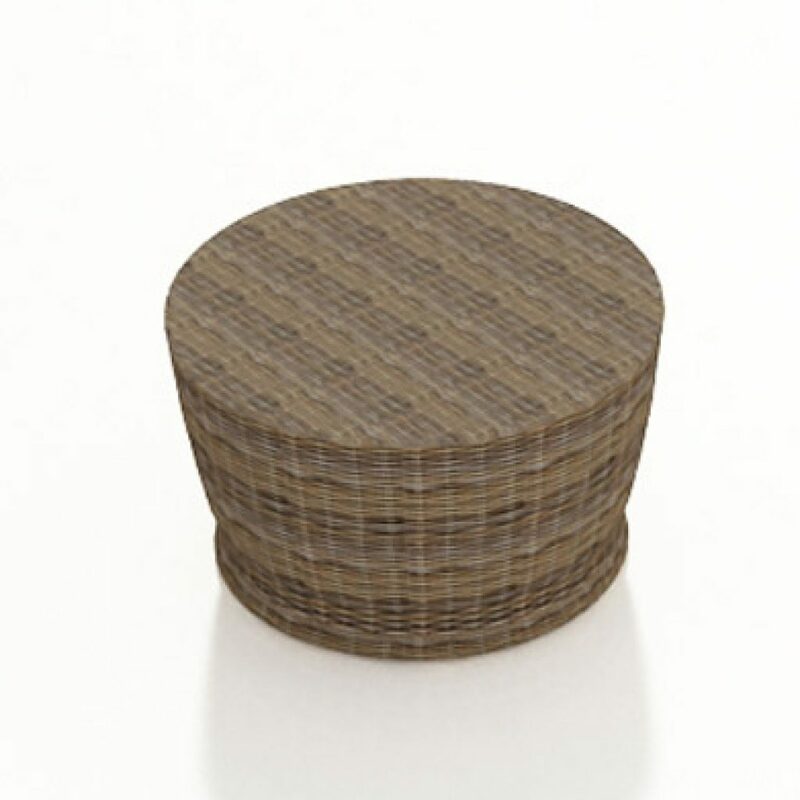 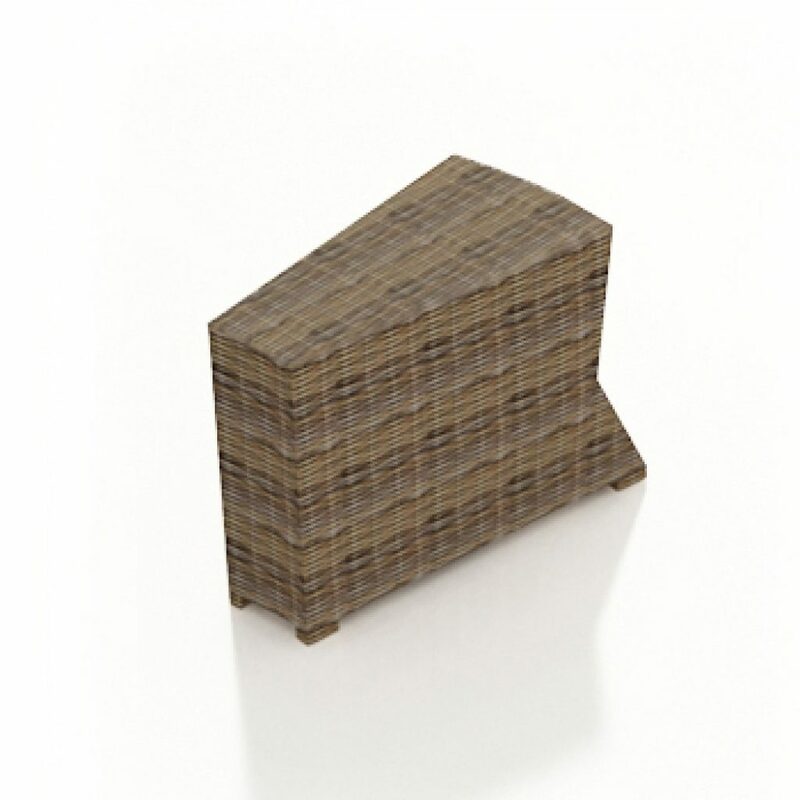 The pieces are made of indoor/outdoor wicker and are weather and UV resistant. 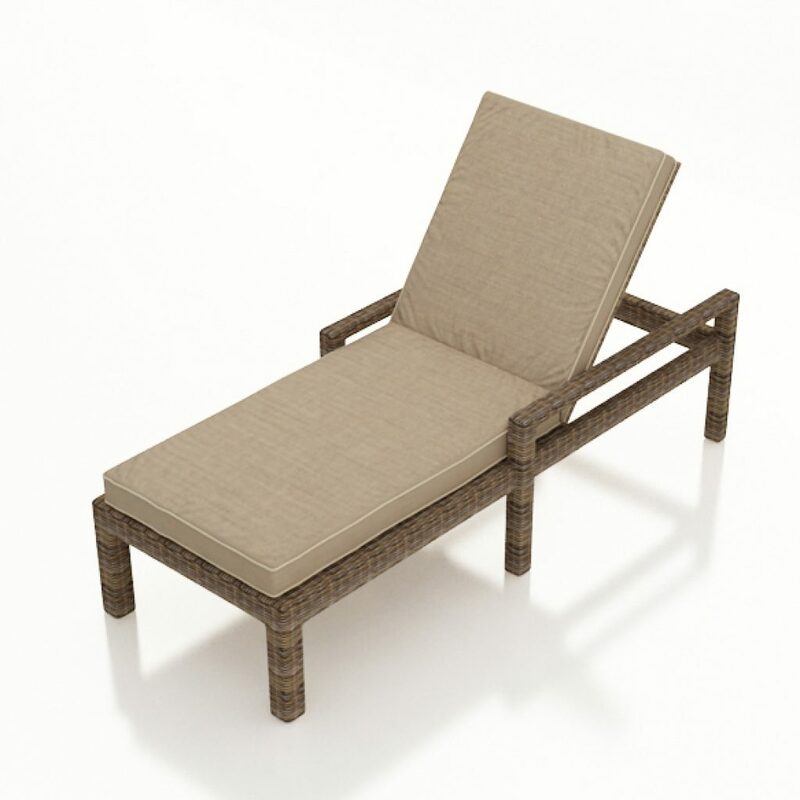 Maintenance of the frame and fabric is easy and the pieces can be cleaned with mild soap and water. 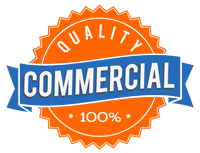 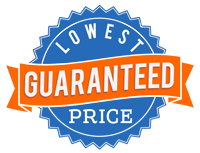 Size: 62.5” x 33.5” x 33″ ht. 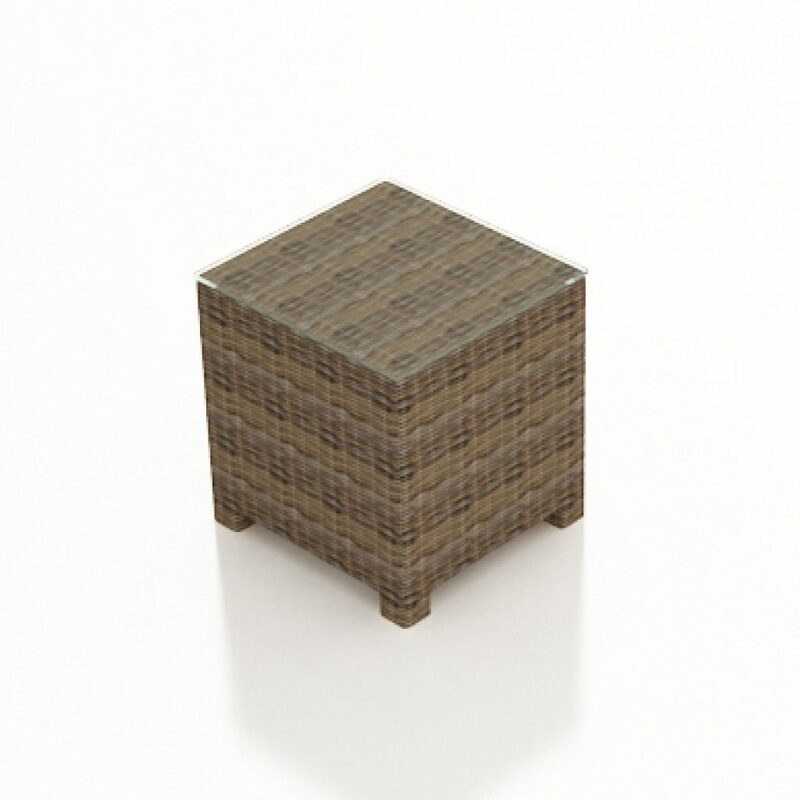 Dimensions: 25” x 25” x 13” ht. Dimensions: 29.5” x 20” x 16.5” ht. 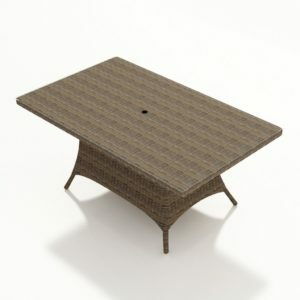 Dimensions: 34” x 34” x 13” ht. Dimensions: 30” x 80” x 21” ht. 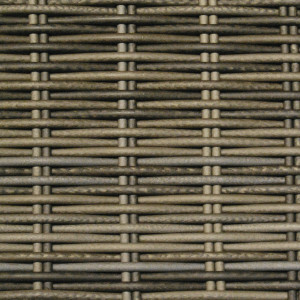 Dimensions: 24” x 24” x 35.5” ht. 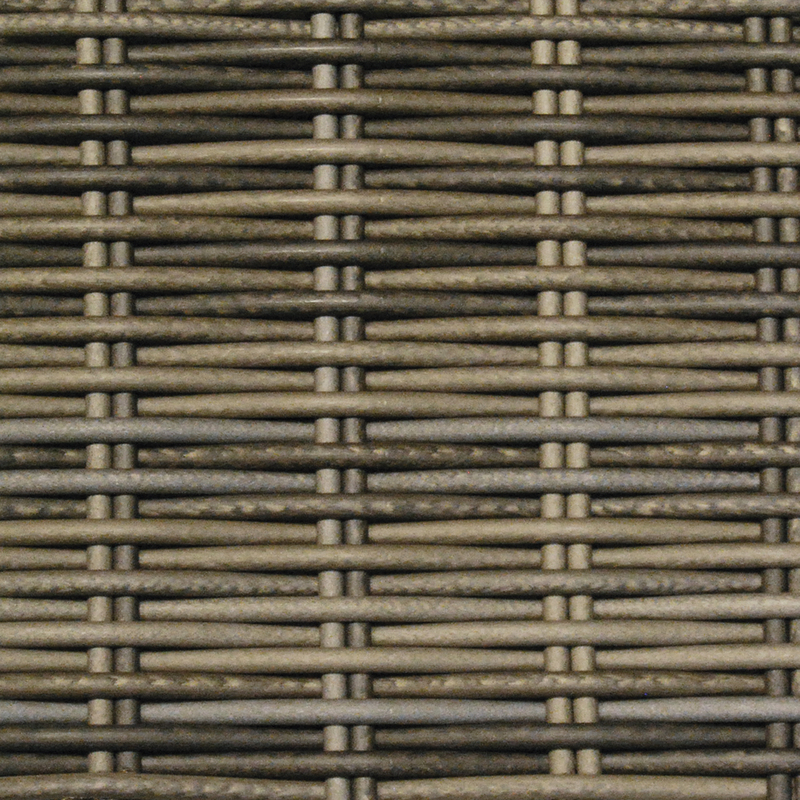 Dimensions: 19” x 23” x 35.5” ht. 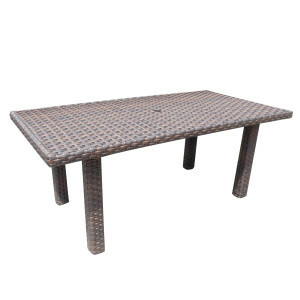 Table dimensions: 72” x 42” x 29” ht. 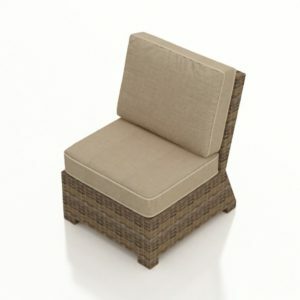 Size: 24” x 22” x 22” ht. 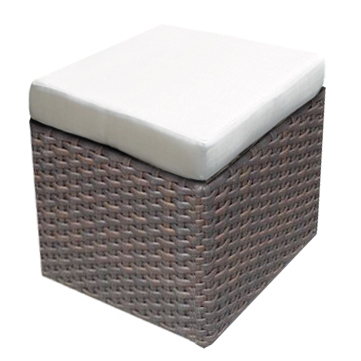 Liner Size: 18.25” x 15.25” x 14” ht. Size: 65.5” x 34” x 26”ht.